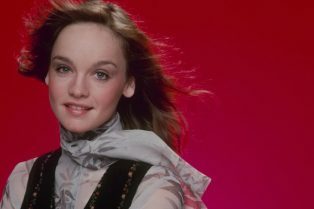 Original Nancy Drew Pamela Sue Martin to Gues.. 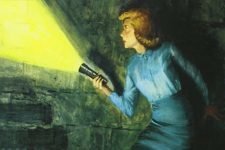 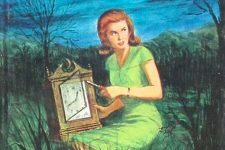 The CW’s Nancy Drew Pilot Adds Freddie ..
Nancy Drew Pilot Adds Maddison Jaizani &.. 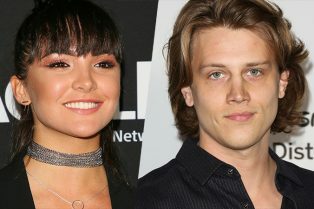 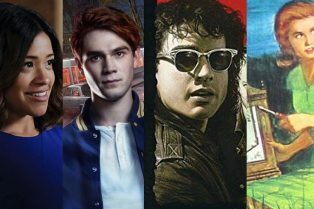 The CW Orders Jane & Riverdale Spin-offs..